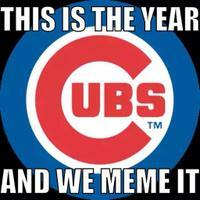 Bio The Chicago Cubs meme business this year, and so do we. 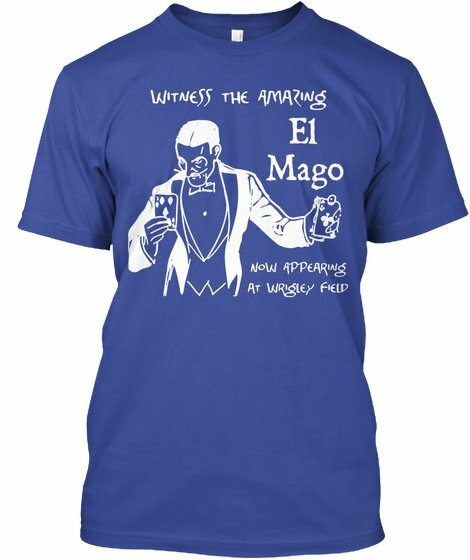 Link below for original Cubs t-shirts! Find us on FB & Instagram, too! Instagram : Happy birthday, Albert Almora! Celebrate with this shirt! Link in bio! Instagram : April snow showers bring May flowers.